The third largest country in production, Spain ranks first in land under vine. 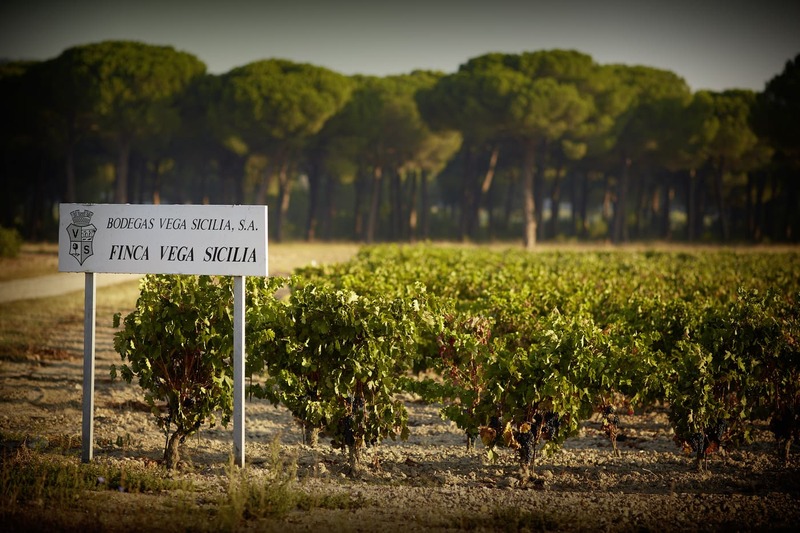 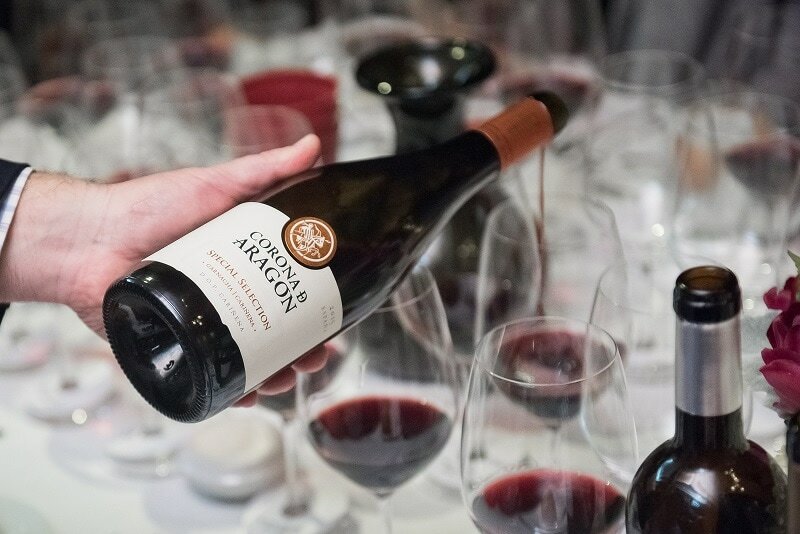 Diversity and innovation are the key factors bringing Spain back into the world wine market. 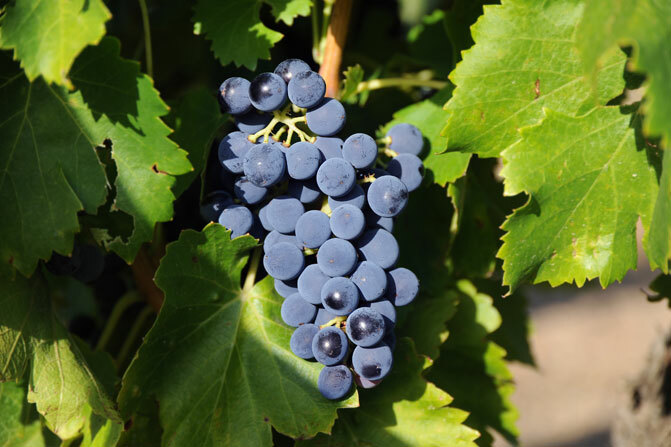 The most popular red varieties of Spain include Tempranillo and Garnacha (Grenache). 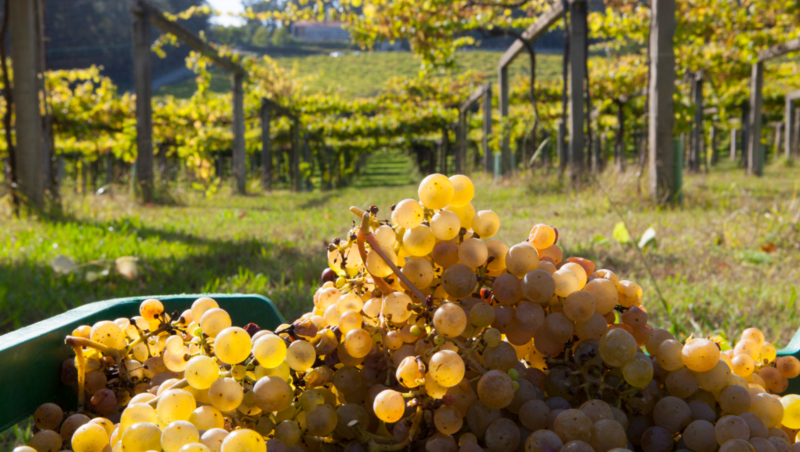 Whites don’t garner quite as much recognition, but there are some regional varieties not to be missed, like Albarino and Verdejo. 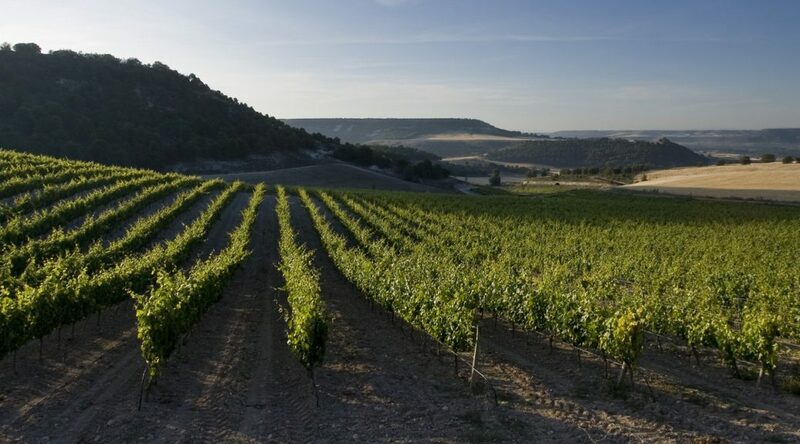 The popular red regions of Spain include Rioja, known for its outstanding wines of the Tempranillo grape; Ribera del Duero, producing high quality reds from Tempranillo and Garnacha; Galacia, with the sub-region of Rias Baixas, home to the deliciously crisp and floral Albarino grape; and Priorat, a region increasing in popularity with its high-quality cult reds. 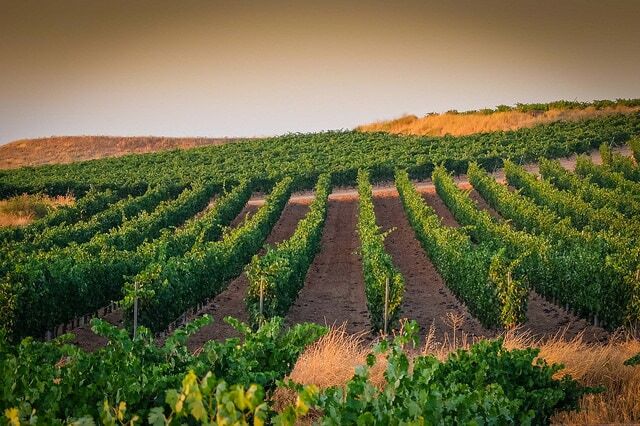 Other regions of note are Rueda, growing the Verdejo grape, La Mancha, a wide desert region, covered in the most planted white variety in the world, Airen, and Jumilla, making wines based on Monastrell (Mourvedre). 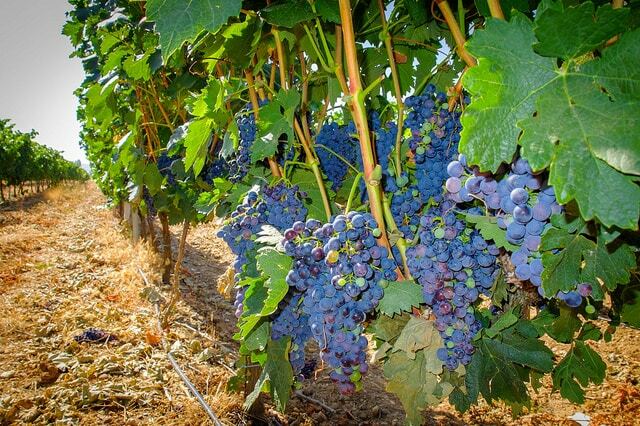 Spain’s wine laws are based on the Denominacion de Origen (DO) classification system, devised in the 1930’s. 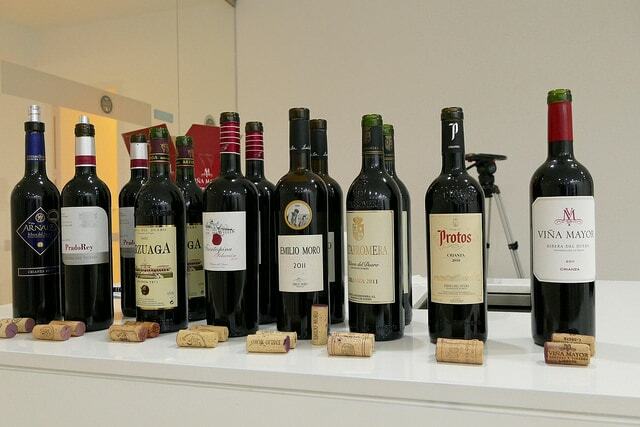 A four tiered system, the most basic level is Vina de Mesa (table wine) followed by Vino de la Tierra (country wine), DO and at the top DOC. 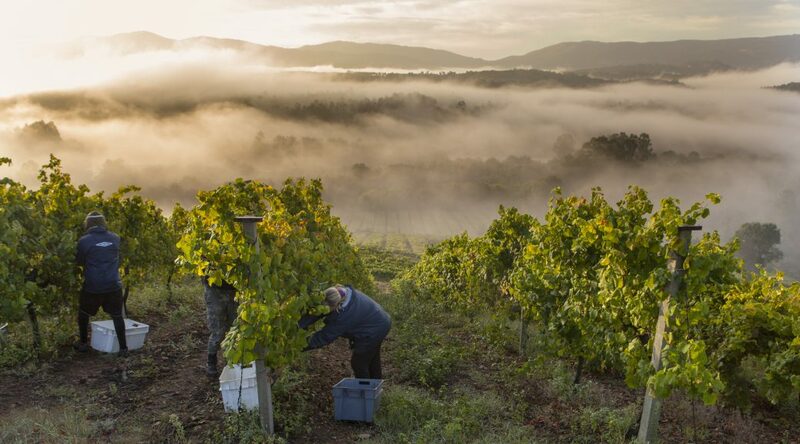 Currently, only Rioja and Priorat have DOC status, while over 65 DO’s scatter the country.